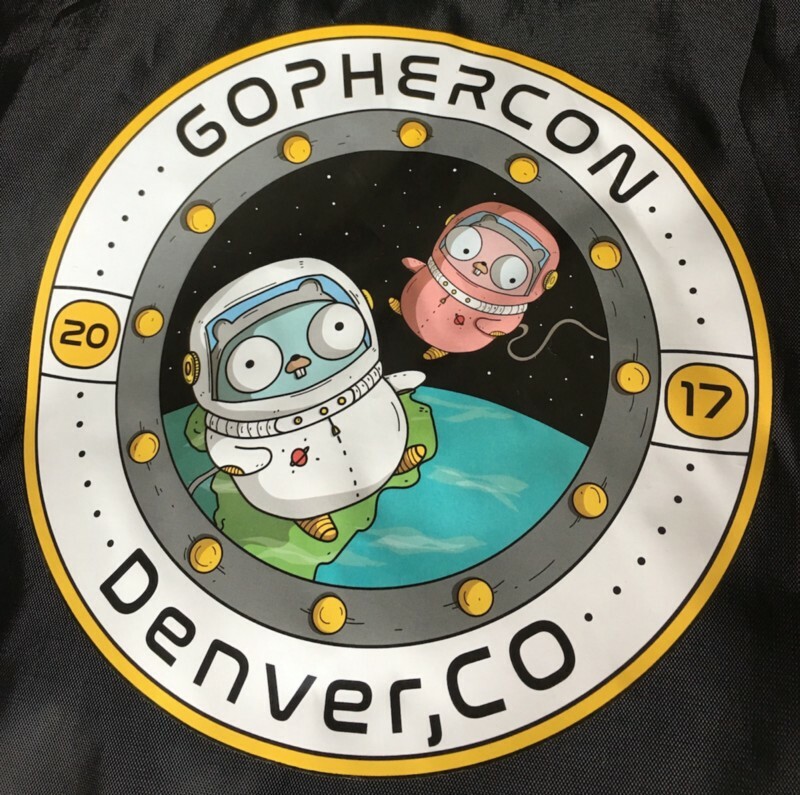 Today I head back to Seattle after a great GopherCon. I rank it up there with CascadiaFest and JSConf which I had religiously attended in the past. Two areas where Go excels is containerization and distributed computing. Systems like Docker, Kubernetes, Consul, NATS, and etcd are developed in Go. Go is also picking up speed in the data science world, which traditionally has been supported by Python.